Hello...I'm new here So.. I'm sry if I said anything I shld'nt have. Sugoi. So Happy for the new Single! Thanks for such quick work Jade ! 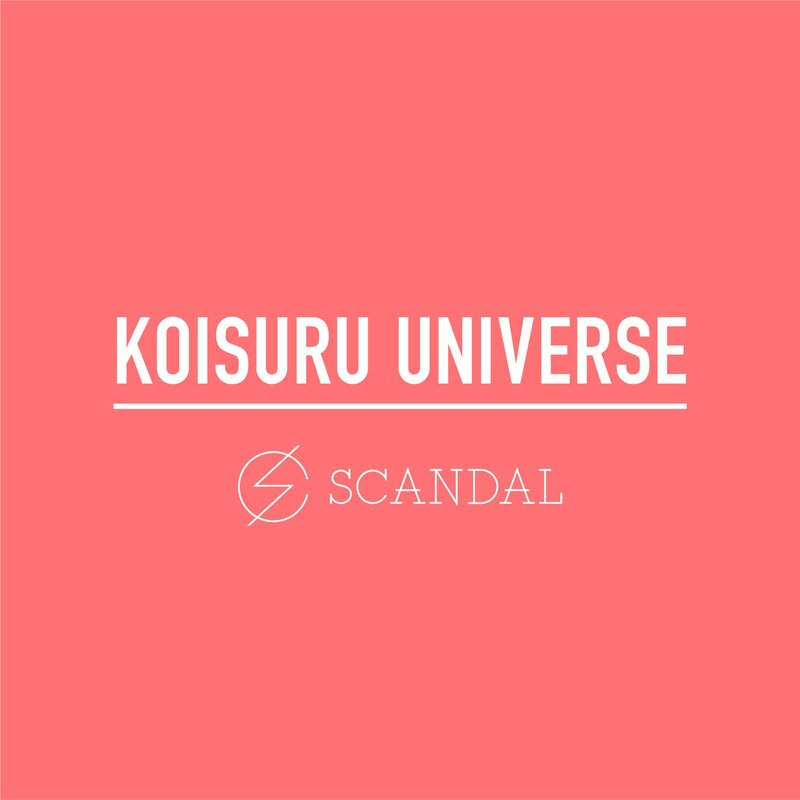 Reading Koisuru Universe lyrics again and again made me think that Rina can write beautiful and unique lyrics that only she can write.